No cost. Schools are responsible for transportation and adequate supervision. Inspired by our province’s natural wonder, students will venture into the world of watercolour painting. 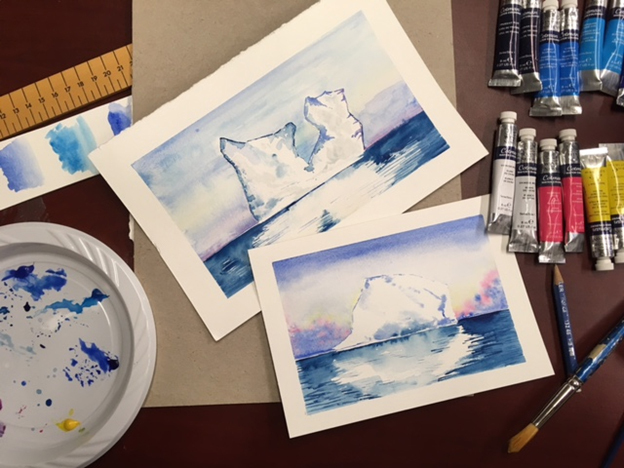 Using professional tools and materials, students will try a variety of techniques while exploring the medium to create their own original artwork inside the art gallery classroom. Projects and instruction scaled to grade.